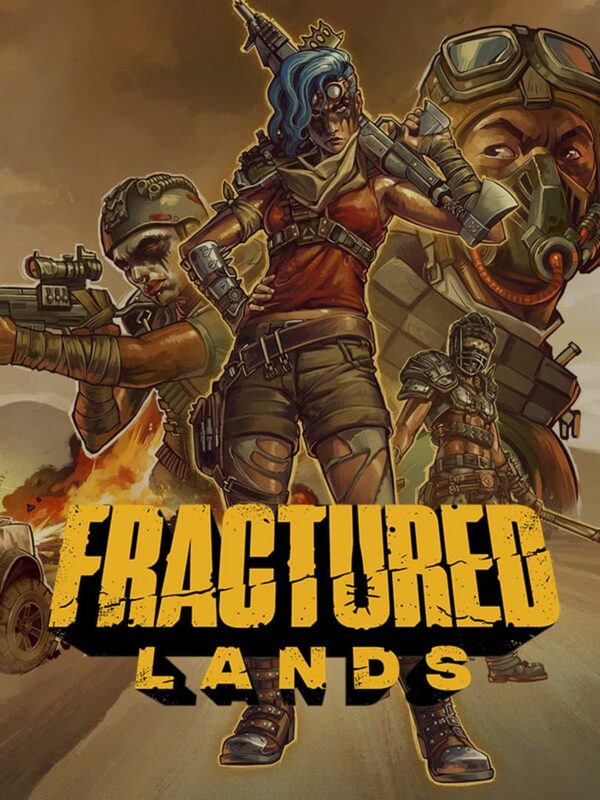 "Players beat down, gun down, and run over the competition in this last one standing PvP shooter set in a post-apocalyptic wasteland. Your vehicle is your lifeline, your greatest weapon, strongest armor, and your best chance at outrunning a deadly encroaching storm! Can you be the lone survivor in an arena of road warriors hell-bent on destruction? Start your engine, hit the gas and drive to survive!"